If you are a lover of literature who takes pride in penning poetry or writing short stories, you may consider narrating the stories of brands rather ‘boring’. But before being blue-nosed, it pays to look at what it takes to be able to create content. Not everyone can be a good content writer. It’s a skill that’s quite distinct from fiction writing or journalism though there are quite a few overlaps. If you exhibit these qualities, then you’re probably someone who can create great content. It is one thing to enjoy full creative license and explore your imagination to tell a story as in fiction writing, quite another to be able to operate within the confines of structure and still see possibilities. As a content writer, you are able to already see the life-story of a brand. 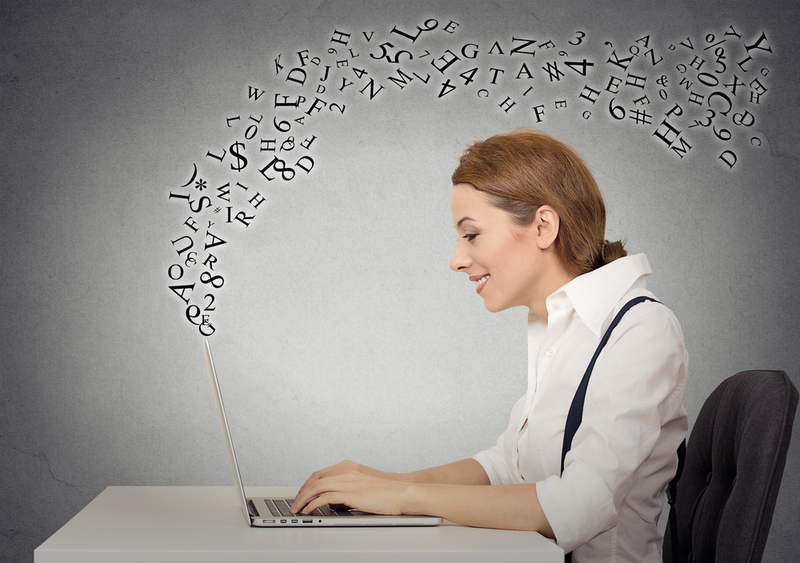 Your writing is about giving a voice to the brand’s essence and personality. But most of all, you, as the brand’s voice, are already living its vision. Your motivation to write is rooted in the brand values that you both understand and connect with. Good content is that which is able to change consumer behavior over time. And this is not just change that induces profitable buying behavior but something that goes beyond buying and brand loyalty. The change is lasting and sometimes even social. The content writer in you sees this as an important and interesting part of writing. You can only change that which you understand in and out. In creating moving content, you may be removed from day to day execution of business tasks but not so much that you are disconnected from the end consumer. Quite the contrary, you empathize to such an extent that your content is developed according to a consumer’s lifecycle. And if you’re someone who craves the connect with the customer, then social media is your game. Here, you can take things a step further and engage with your readers. In fact, a large part of your content is born from this need to engage with them. You don’t always have to say what they like to hear but you certainly talk about what they’re interested in discussing. Traditional media is to movies as social media is to theater. In short, the response is instant. There is both high energy and high risk, but a true content writer values social media for its power and leverages it to the hilt. If writing for change is your thing, then social media fuels it. But you’re also someone who sees that content for social media is quite different in being far more visual (involving imagery or infographics) and having an easy, conversational style. You spot trends and pay attention to the confluence of factors that is likely to impact business. To others it may be seemingly unrelated or irrelevant but, you see more. Your interests are wide which results in you making unlikely but insightful connections. In short, you see trends but don’t necessarily follow them blindly. 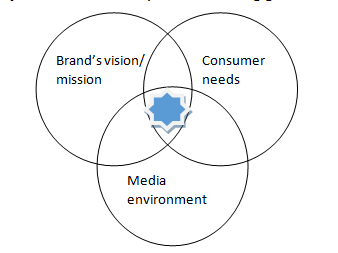 The confluence of the brand’s vision or mission, consumer needs and the media environment is the most important deciding factor in creating good content. When you can see this and do justice to all three, you’ll be making great content. Just like there is no point writing what strikes a chord with the consumer unless it is meeting the business purpose, there is no point if what you’ve aptly written for the business and the consumer does not sit right with the media environment. It simply won’t get due visibility! Ultimately, content writing involves being able to grasp the bigger picture while giving attention to the smaller things. That’s when the painting comes to life! Vichitra started out as a marketing professional but her love of reading and writing took her towards content marketing and native advertising. She has the mind of a marketer and the heart of a writer. When she's not reading or writing, she's busy figuring out vegan alternatives of her favourite goodies.